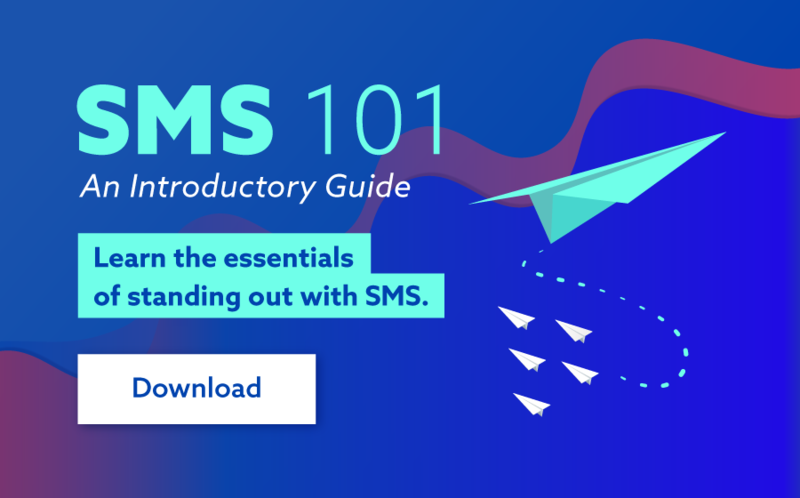 Direct, personal and effective in connecting with customers where they are spending increasing amounts of time, on their mobile phone, it’s no surprise SMS remains one of the most popular and effective communications platforms for businesses. What happens though, if your SMS campaign generates too great a response for your team to manage? I spoke with a customer this week who had an interesting predicament. Using best practises, they had sent a bulk SMS campaign to their database with a tremendously compelling offer, which generated an overwhelming response. The only problem was that this resulted in their customer service team being inundated with enquiries, which they struggled to manage quickly and efficiently. While this may sound like a great problem to have, it put the customer service team under unnecessary pressure and could have led to a number of missed opportunities had the team been unable to manage. Fortunately, this is a simple problem to solve using campaign staggering. Campaign staggering refers to sending batches of bulk SMS messages at specific time intervals, and may be particularly useful if you expect replies or calls from your recipients. The staggering of messages will result in staggered responses, thus minimising pressure on call centres and customer service teams. Staggering your campaigns is quick and simple using our SMS software platform. Once you have created a campaign in MXT, you will be given the option to send, schedule or stagger your messages. For information on how to create a campaign click here. Note: if you have already created a campaign, you can also reach this stage by editing your campaign (see how to edit a campaign in MXT) and clicking ‘Next’until you reach the ‘When’page. - The date and time that you would like your campaign to begin sending on. - How many SMS messages you would like to be sent in each batch. - The desired time between batches. - To ensure you are sending messages at an appropriate hour, enter the times that you would not like any messages to be sent before or after. Once all this is complete, click ‘Next’and you will be taken to the‘Test & confirm’page. Once you have tested your campaign, simply click ‘confirm’. Another handy time-saving tool that businesses can utilise using MXT is message scheduling. 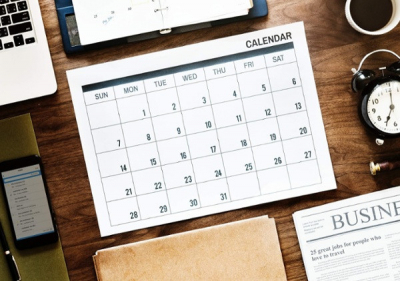 Message Scheduling allows you to schedule messages to be sent at a future date and time and can be used to set up a reminder message for a customer prior to an appointment, to send messages to customers in a different time-zones at an appropriate time, or to simply send messages when you’re not in the office. Again, scheduling a campaign is quick and easy to do in MXT. Once your campaign is ready to send, instead of staggering your campaign, simply choose to ‘Schedule for later’. From there, simply enter a time and date that you want your message to be sent. You’ll then be given an option to preview your message before clicking ‘Finish’. The campaign will then be saved and delivered at the scheduled time. If you’d like to learn more about message scheduling and staggering and how they can be used to maximise your campaigns, please don’t hesitate to contact a member of our client success team anytime on 1300 883 400.